SAHR was delighted to present a talk in Cambridge on 21 November from Dr. Erica Charters, Associate Professor at the University of Oxford. Dr. 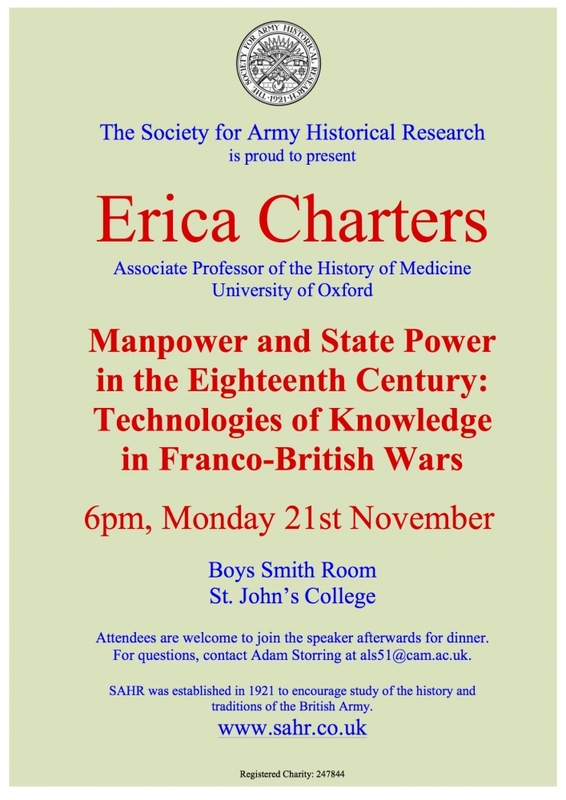 Charters spoke on ‘Manpower and State Power in the Eighteenth Century: Technologies of Knowledge in Franco-British Wars’, discussing the use of muster rolls and returns on troop strengths by the British and French during the eighteenth century. 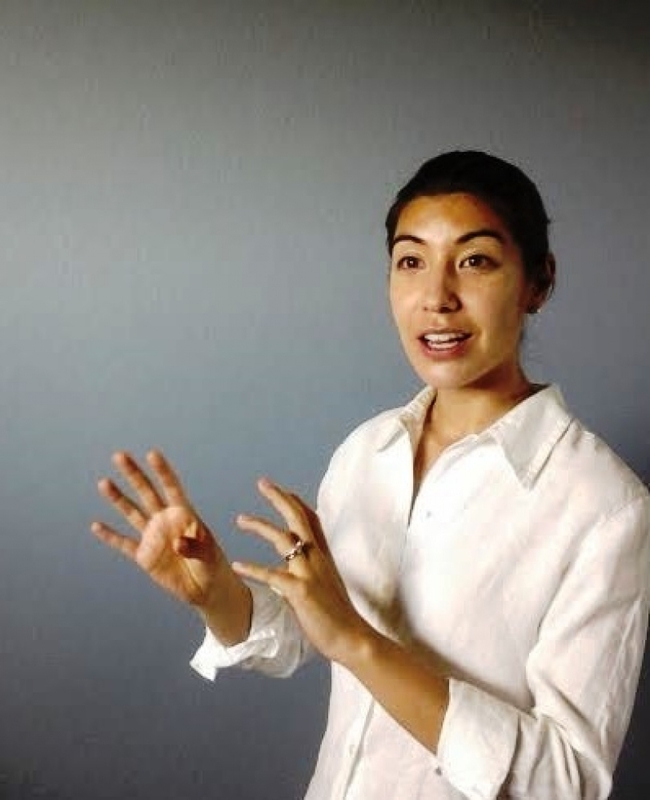 She noted the much greater use of statistical returns by the British, which made it much easier for them to assess troop numbers and plan strategy. The talk was well attended by a cross-section of the Cambridge academic community, including the Chair of the Cambridge History Faculty and numerous graduate and undergraduate students. A lively discussion followed, discussing military record-keeping in the eighteenth century, and was continued over dinner with the speaker afterwards.